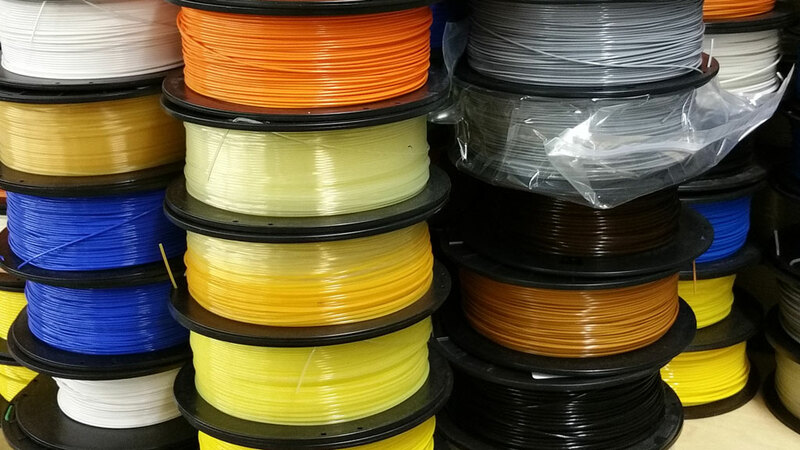 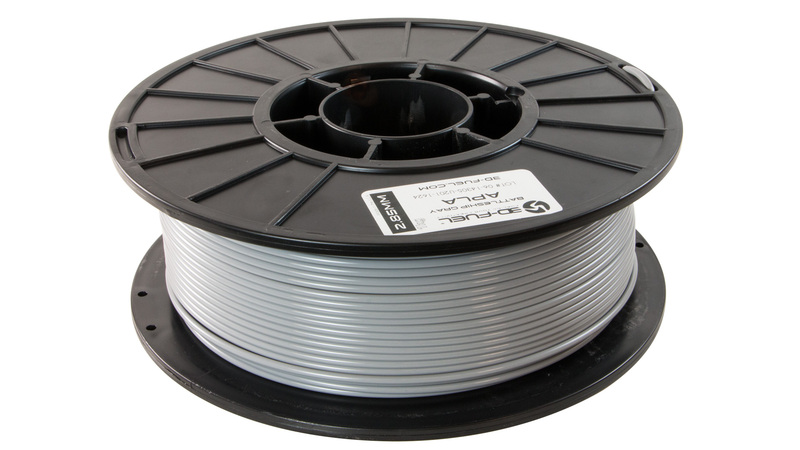 Available in 1.75mm and 2.85mm diameter full 1kg spools, Industrial Gray Workday PLA will help your 3D printed projects look beautiful and perform amazing. 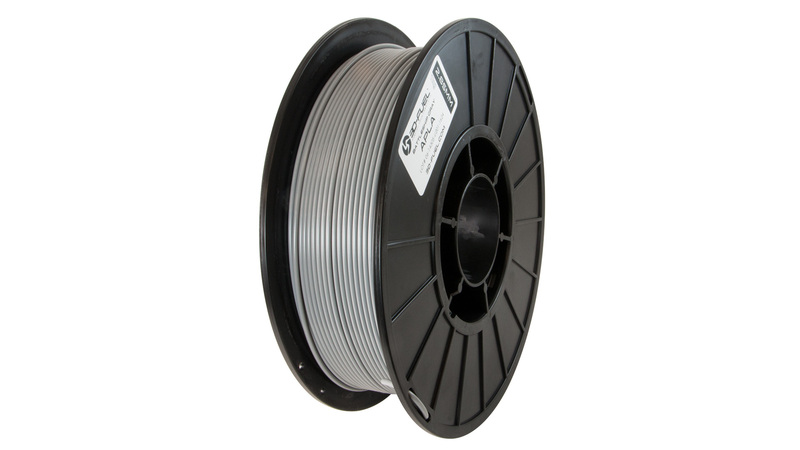 Anneal your design after 3D printing for even better heat resistance than ABS. 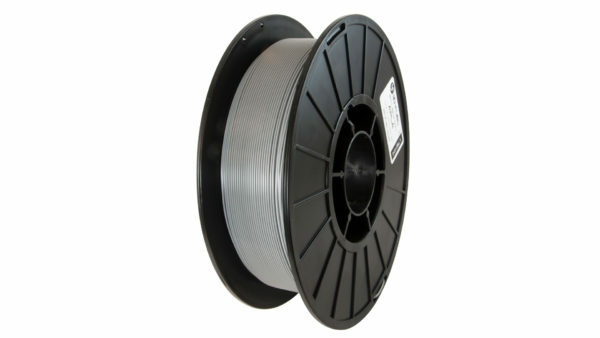 Packing Information: A full 1kg (2.2lbs) of Industrial Gray Workday PLA plastic filament arrives on an easy-to-use plastic reel and is vacuum sealed with a desiccant packet to keep out any moisture.